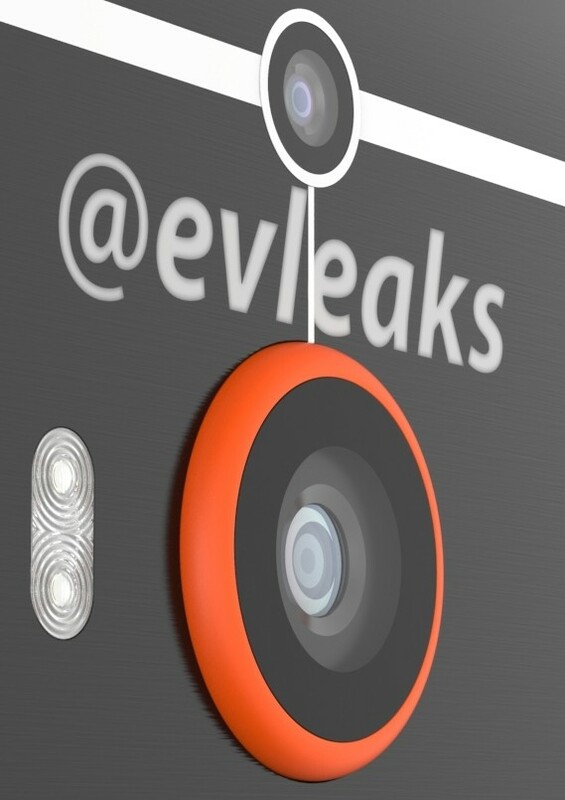 Leaks leader @evleaks claims a new version of HTC’s One M8 smartphone is just over the horizon. Tentatively known as the HTC One M8 Prime, this handset will be bigger and faster than the existing flagship although the leaked photos published thus far don’t exactly suggest the same premium feel we’re used to. As The Verge highlights, the Prime doesn’t appear to be as seamless as the M8. Anyone needing proof of that should have a look at the camera which protrudes from the back of the chassis. But, if HTC has indeed gone past the 4-megapixel barrier with the Prime then perhaps most can forgive them for the aesthetics. The handset is expected to arrive with a 5.5-inch display operating at 1,440 x 2,560 and come packed with a Qualcomm Snapdragon 805 SoC, 3GB of RAM and a better LTE radio. Elsewhere, leaks indicate HTC may join Samsung and Sony in the field of water-resistant technology. This claim is reinforced by the belief that HTC is using an unusual combination of aluminum and liquid silicone to build the device. All of this, of course, is assuming the renders are legitimate. Then again, @evleaks has a tremendously accurate track record so the odds that this is the real deal are up there. No word yet on when HTC might announce and subsequently release the new M8 Prime.